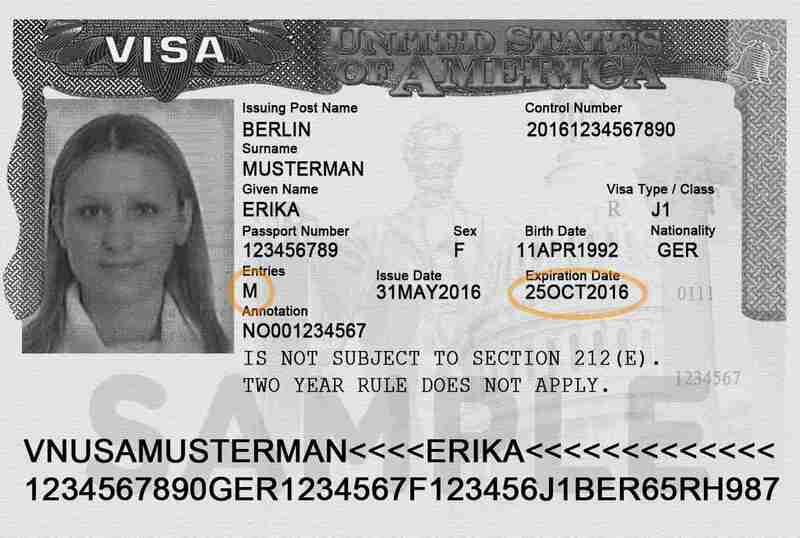 A citizen of a foreign country who seeks to enter the United States generally must first obtain a U.S Visa for IMGs, which is placed in the traveler’s passport, a travel document issued by the traveler’s country of citizenship. 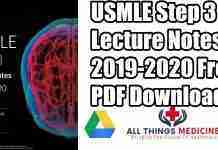 International Medical Graduates who seek entry into U.S. programs of Graduate Medical Education (GME) must obtain a visa that permits clinical training to provide medical services. 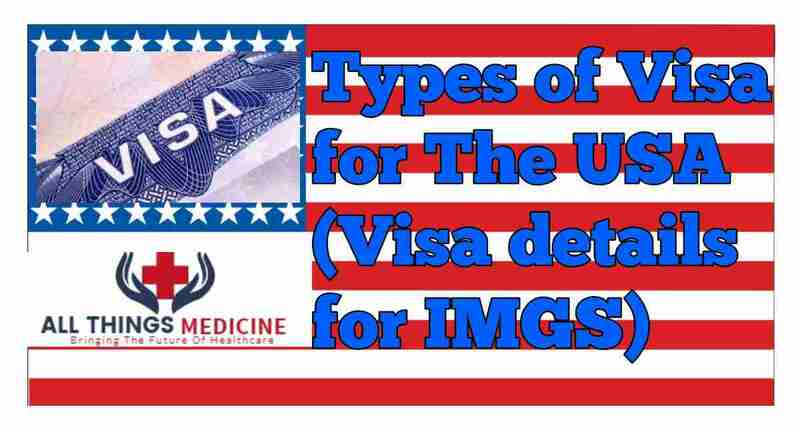 The most common visa international medical graduates use to participate in U.S. GME programs is the J-1 visa. The Educational Commission on Foreign Medical Graduates (ECFMG) is authorized by the U.S. Department of State to sponsor foreign national physicians for the J-1 visa. Information on eligibility and deadlines is available from ECFMG’s Exchange Visitor Sponsorship Program. 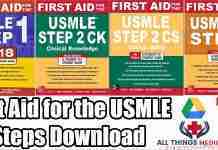 Passed USMLE® step 1 and step 2 CK (or equivalent). Have a valid ECFMG Certificate. 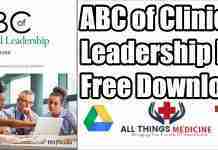 Have a contract or official letter of offer for a position in a program of Graduate Medical Education or training with a medical school. Provide a statement of need from the Ministry of Health of the country of last legal permanent residence (LPR) regardless of country of citizenship. Upon completion of training in the U.S., J-1 visa holders must return to their home country for a period of 2 years to transmit the knowledge they gained in the U.S. The only exception to the 2-year home residence requirement of the J-1 visa program is to receive a waiver. The waiver applicant can demonstrate that he or she will suffer from persecution in his or her home country or country of last legal permanent residence. Fulfilment of the residency requirement would bring proven exceptional hardship to the applicant’s spouse and/or children who are U.S. citizens or permanent residents. The applicant is sponsored by an Interested Governmental Agency (IGA) that is interested in the physician’s continued employment in the United States. State departments of public health may sponsor up to 30 J-1 physicians per year for waivers to provide care in underserved communities. Once an international medical graduate receives a J-1 waiver and a state medical license, he or she may obtain a new work authorized status for U.S. employment, which in most cases will be an H-1B visa or an immigrant visa. Read about U.S. visa requirements. The H-1B visa is for temporary workers in specialty occupations who hold professional-level degrees. It has no 2-year home residence requirement. The H-1B visa allows a foreign national to enter the U.S. for professional level employment for up to 6 years. The H-1B visa is available to graduates of foreign medical schools who have passed the necessary examinations, have a license or other authorization required by the state of practice, and have an unrestricted license to practice medicine or have graduated from a foreign or U.S. medical school. Learn more about visas and immigration at the U.S. Citizenship and Immigration Services. An immigrant visa (also known as a green card or permanent resident status) permits a foreign citizen to permanently remain in the U.S.
A lawful permanent resident (LPR) has the right to become a naturalized U.S. citizen after living in the United States for 3 to 5 years. To obtain immigrant status, one must qualify as a specified immediate relative of a U.S. citizen or another LPR, as an employee of a sponsoring employer or prospective employer or as a “diversity immigrant” under a visa lottery program. I hope this article helped you in understanding U.S visa for IMGs and their specific characteristics. You can drop your queries in the comments below. 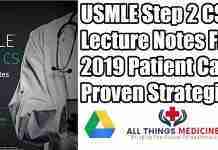 In the meantime you might be interested to know more about USMLE Step 1 or Why should you choose USMLE as your future option?